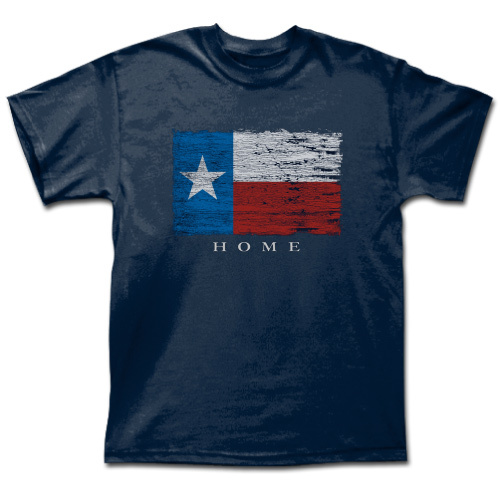 Texas Food Groups - Navy Shirt [5091TSNV] : Outhouse Designs Screen Print T-shirt Store, Keep Austin Weird! Here in Texas, we have 3 major food groups: 1). Bar-B-Que, 2). Tex-Mex, and 3). Chicken Fried Steak. 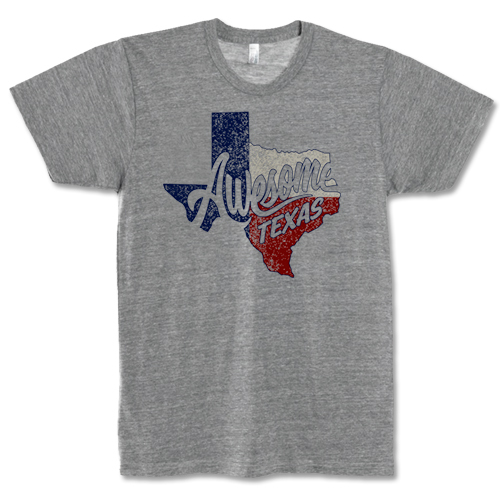 Texas Proud screen printed on the left chest, with larger back imprint. 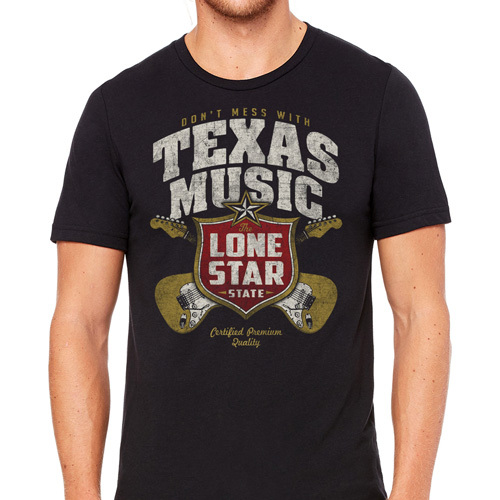 Offered on a navy Gildan 5000 100% cotton t-shirt.